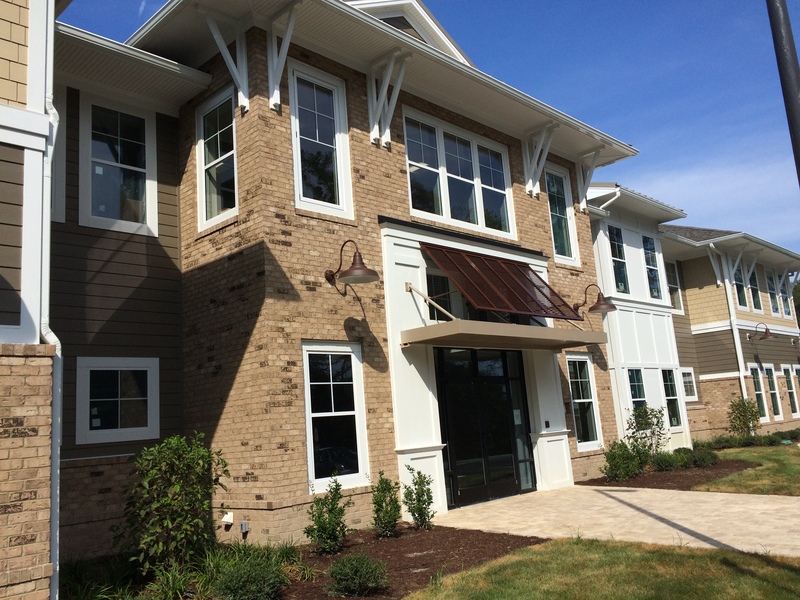 The Riverfront at Harbour View sales professionals are a highly trained team of REALTORS® dedicated to assist in the search for your new home. The Sales & Information Center Model is where guests come to receive up-to-date information on the development of the community, homes for sale, and to preview plans of homes that can be built. 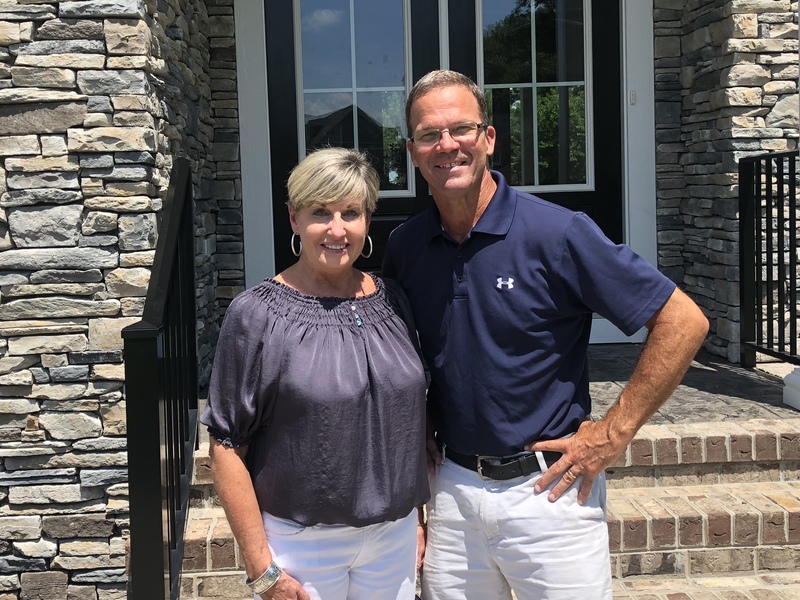 Contact Theresa Williams at (757( 286-2153) and Mark Edwards (757) 288-7584 with East West Realty for information about the available homes and builders in The Riverfront at Harbour View. Let their expert experience help guide you in your search for your next home. 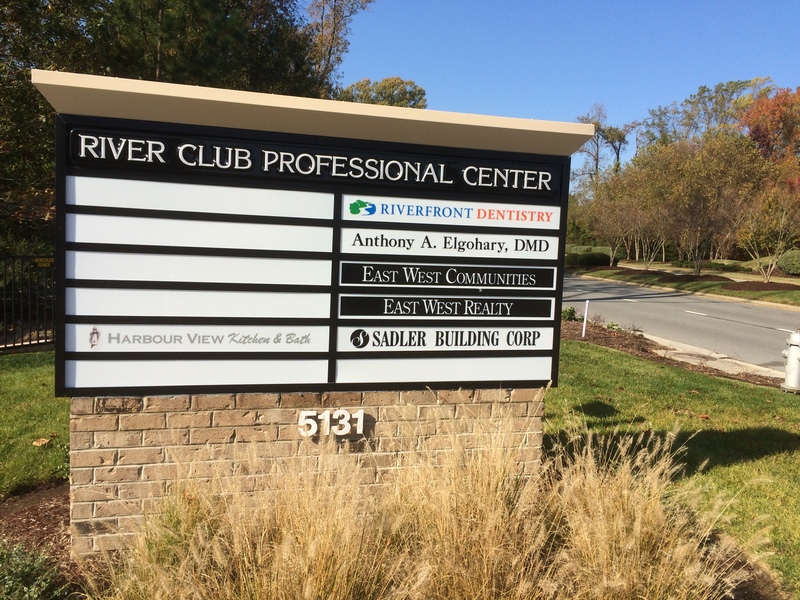 Visit The Riverfront Sales & Information Center office located at 5131 River Club Drive in the new River Club Professional Center at the front entrance to The Riverfront, or contact any East West Realty sales team member below by email. I would like for an East West Realty REALTOR to contact me about available homesites in The Riverfront.